AKIPRESS.COM - Citizen of Mongolia Gantulga Batsukh was found guilty of murder British paraglider Steve Nash and given 16 years in jail on Friday, the Nash family's lawyers told BBC. Nash, 53, was murdered in a robbery while traveling in Mongolia in September 2016. His wife has said she is "relieved" his killer has been jailed. His wife Shirley said Batsukh "ended Steve's life [and] ended mine too". 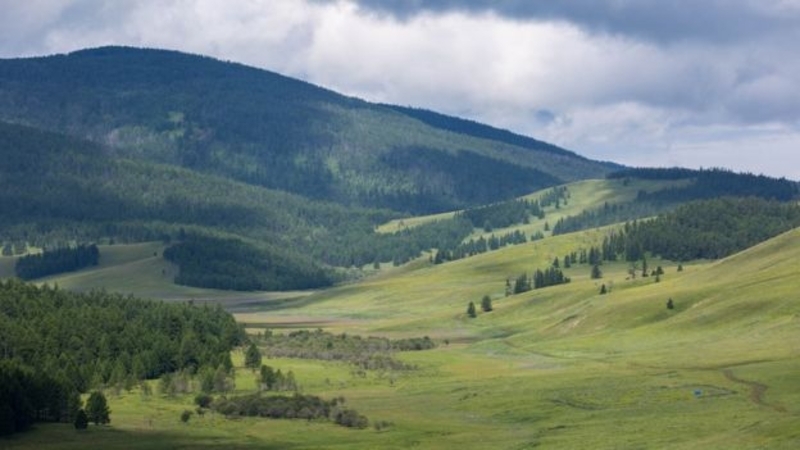 The 53-year-old and his friend Gareth Aston had been in Mongolia for a hiking and paragliding trip from Uliastai to Tsetserleg, which lie west of the country's capital Ulaanbaatar. Mr Nash decided to continue solo after Mr Aston was injured. Mrs Nash became concerned when her husband's satellite tracking device did not update and showed him stopped in a valley. Mrs Nash said she had lost "my husband and my best friend", adding: "I feel so alone and lost and my whole life is pointless without him." "It is so unfair; not just on us, but on Steve himself," she said.